WhatsApp is messenger app which is widely used across several mobile operating systems. 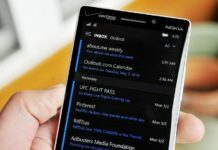 The messaging app is owned by Facebook and the company continue to improve the messaging app with new features. One billion people now use WhatsApp. Congrats to Jan, Brian and everyone who helped reach this milestone! 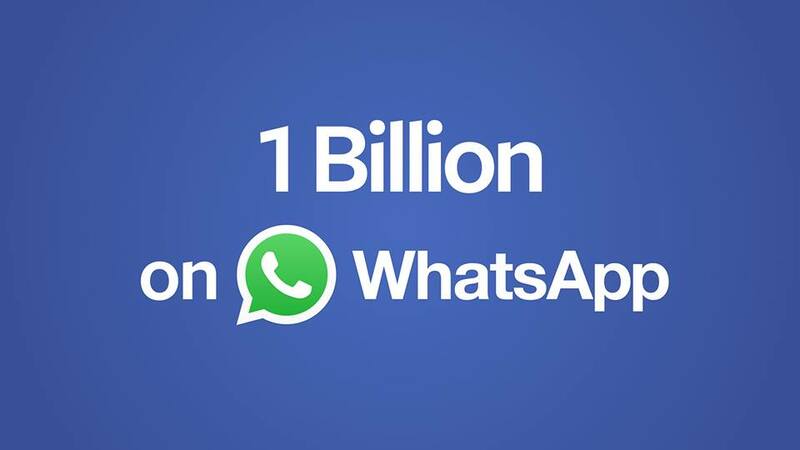 WhatsApp’s community has more than doubled since joining Facebook. We’ve added the ability for you to call loved ones far away. We’ve dropped the subscription fee and made WhatsApp completely free. Next, we’re going to work to connect more people around the world and make it easier to communicate with businesses. There are only a few services that connect more than a billion people. This milestone is an important step towards connecting the entire world. 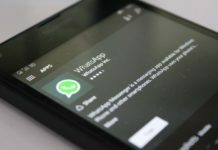 WhatsApp is a growing mobile messaging service, now with 1 billion user base and the company is also working to add video calling service to their apps. 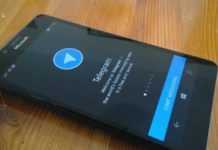 WhatsApp recently added voice calling service which works over 2G network for developing countries like India and Sri Lanka.